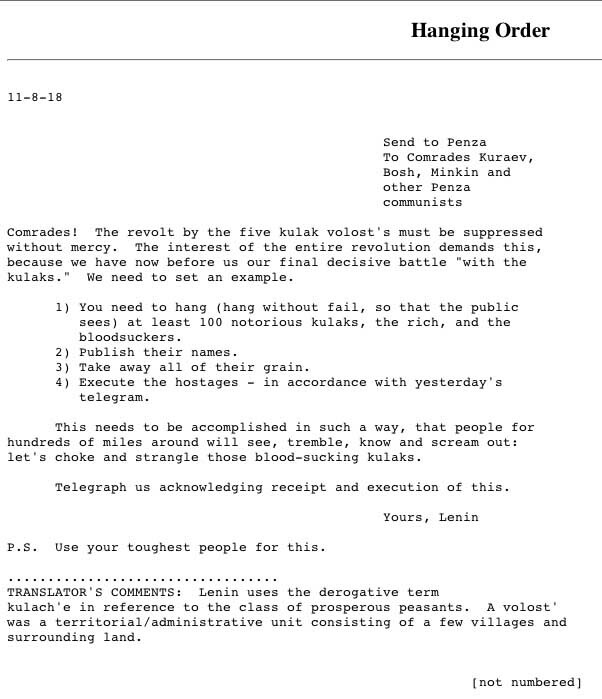 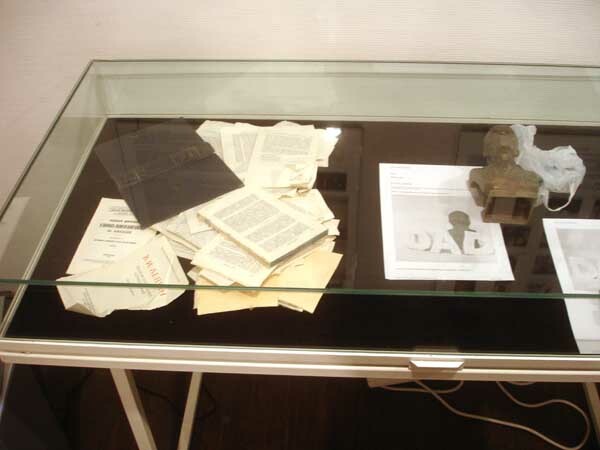 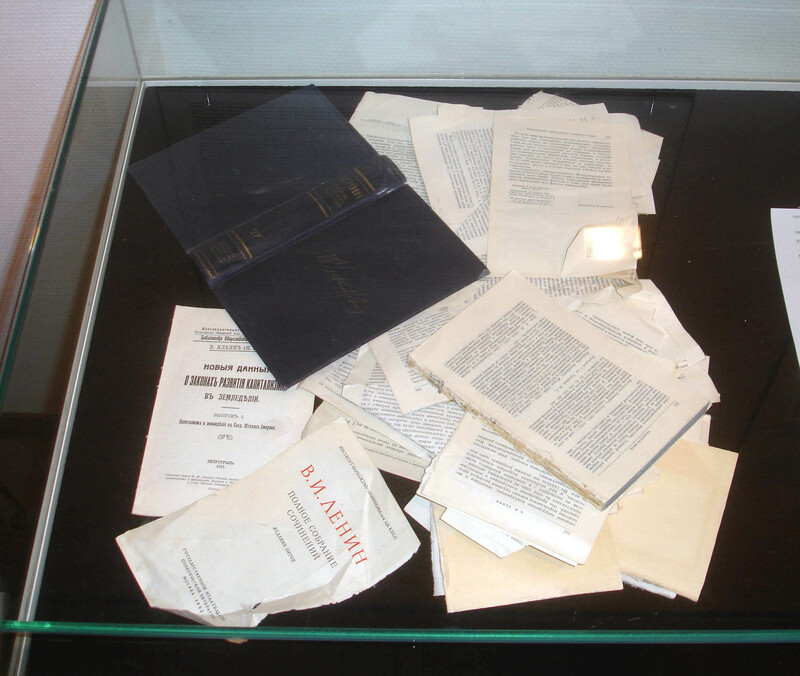 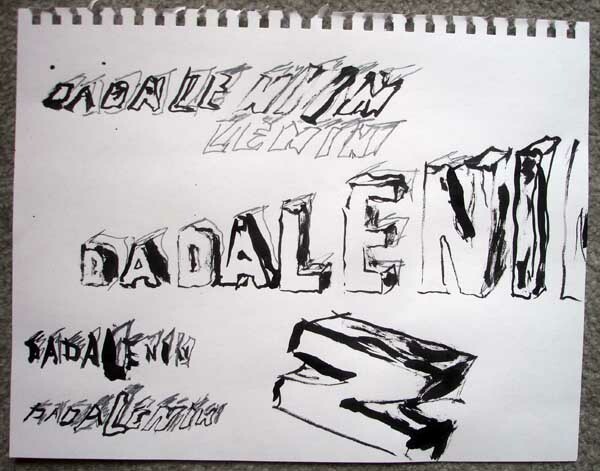 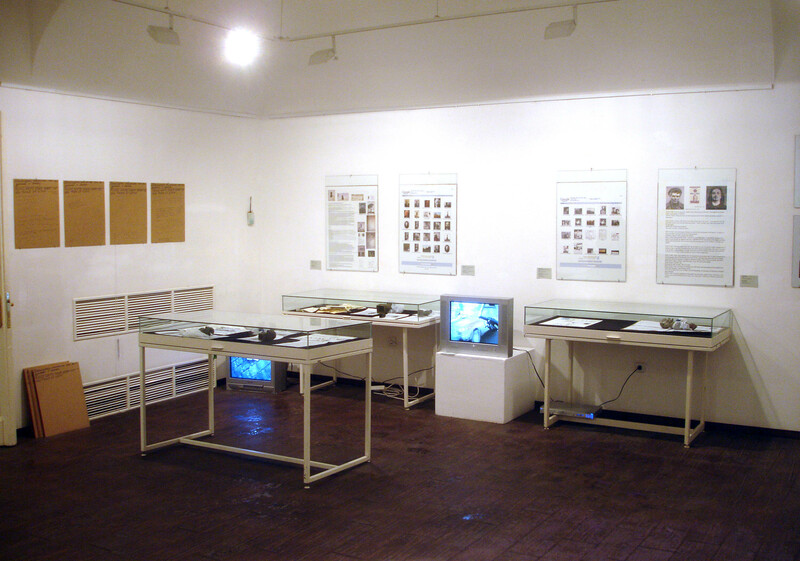 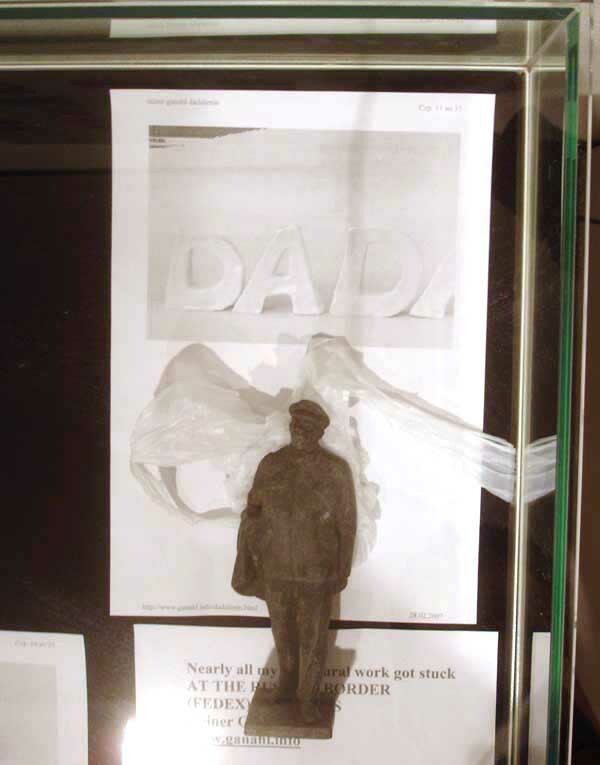 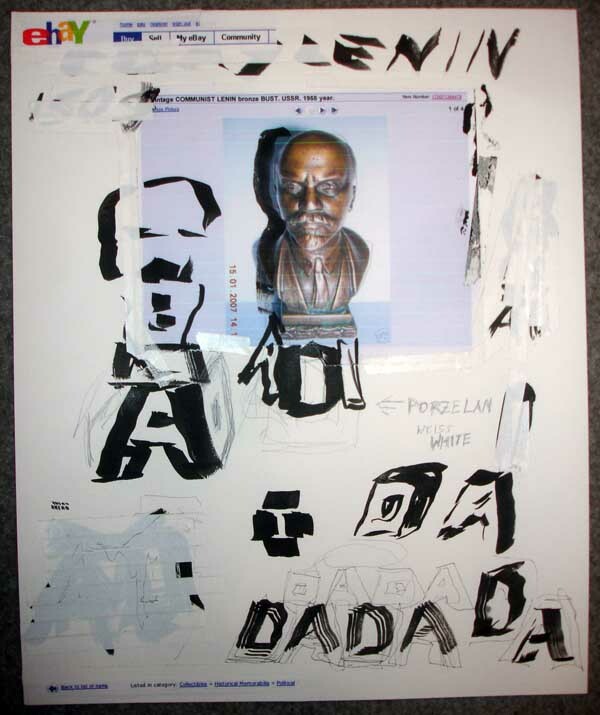 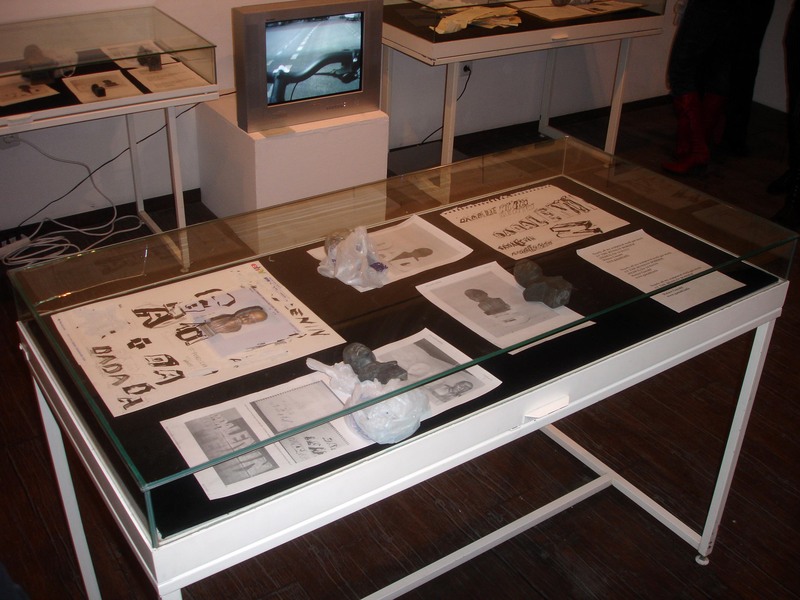 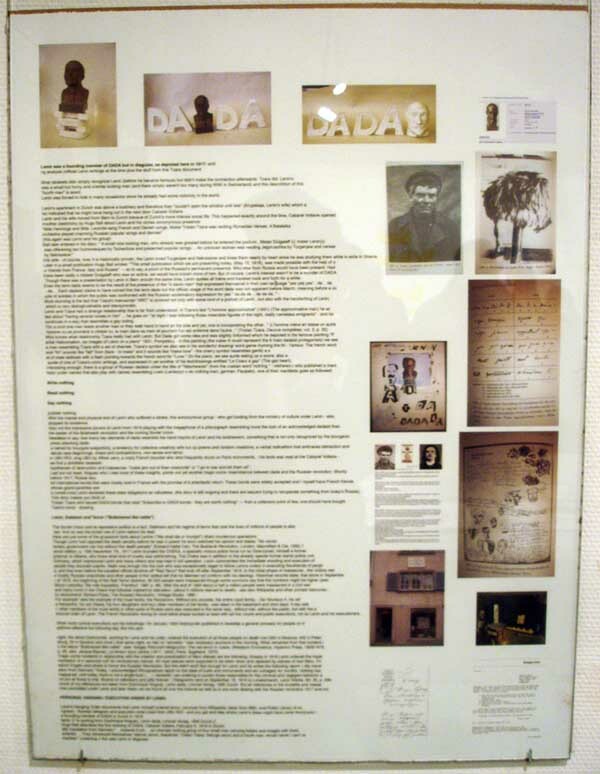 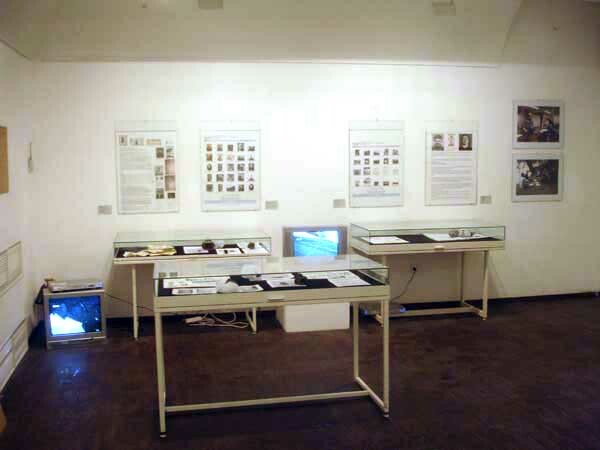 For this show a variety of different elements have been put together around the subject of Lenin as Dadaist - in short: dadalenin. 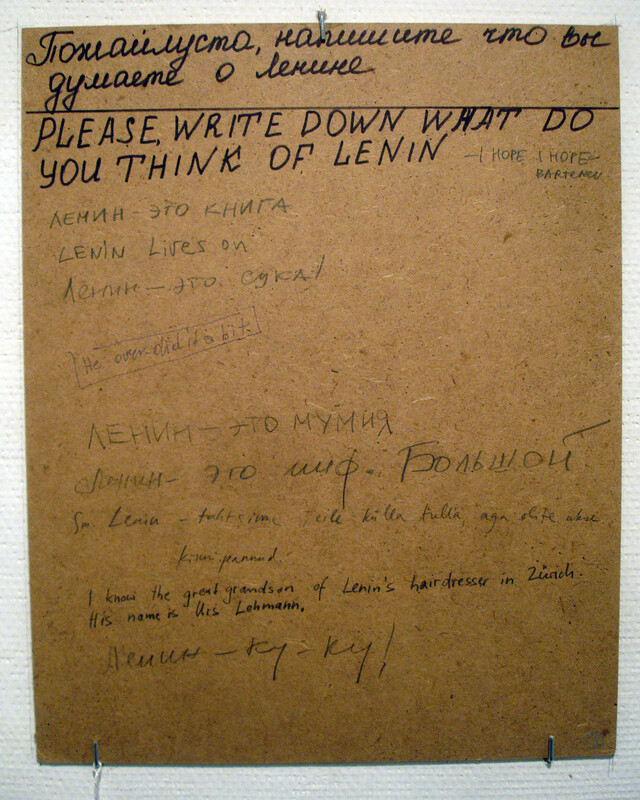 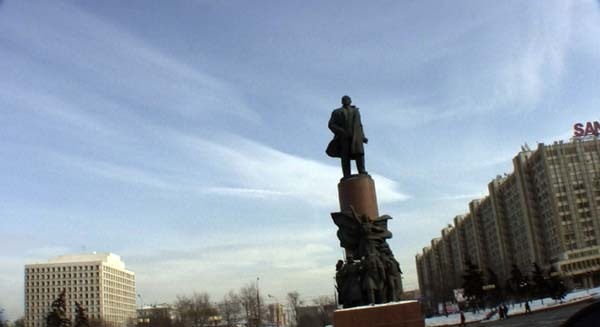 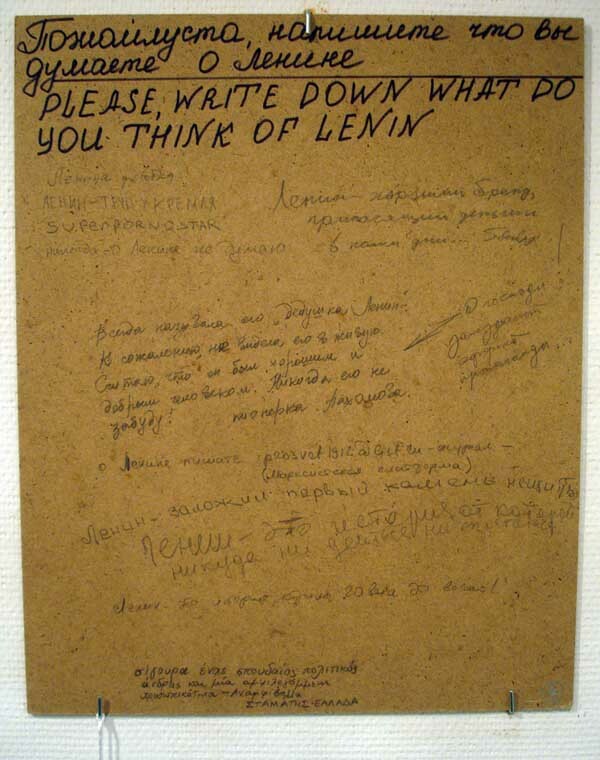 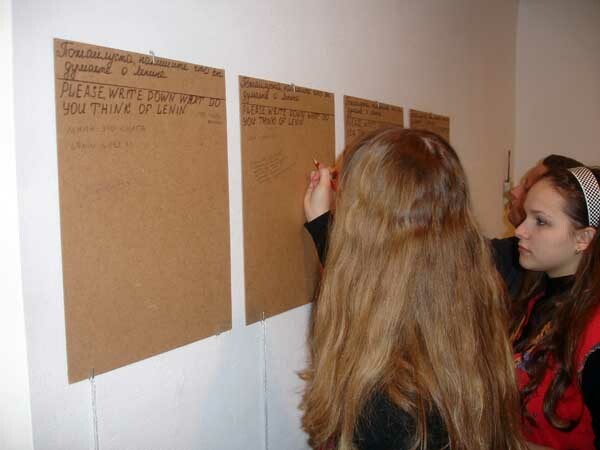 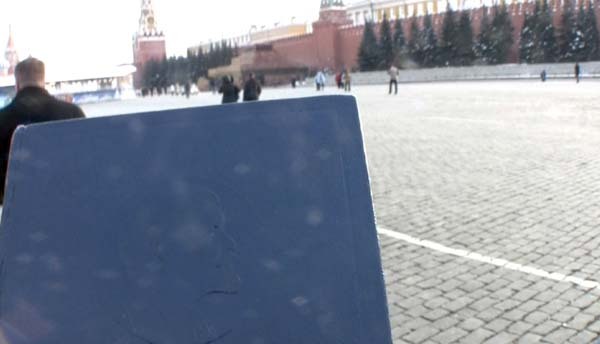 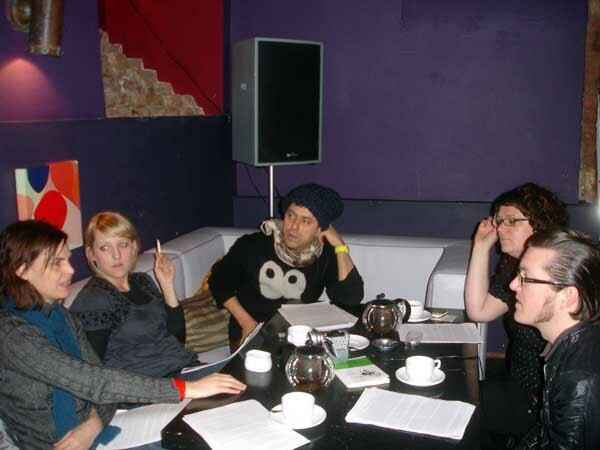 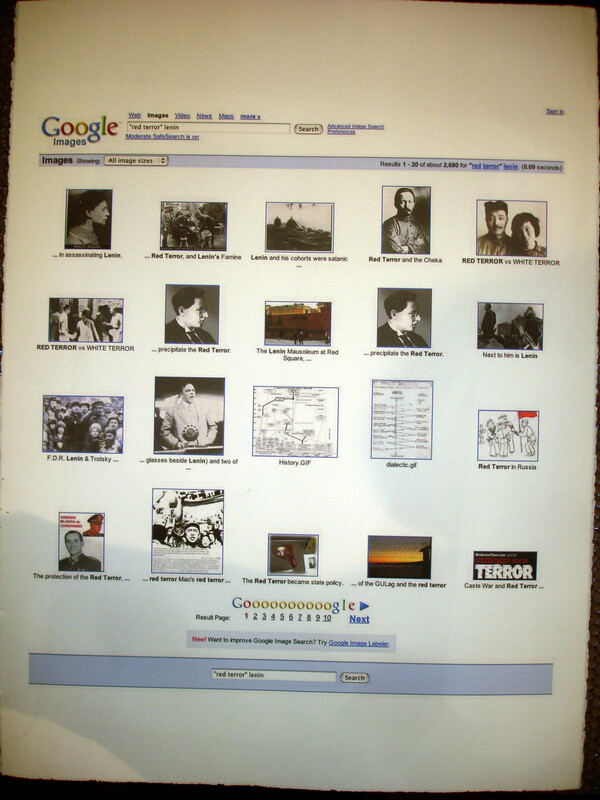 with excursions into Moscow, into some texts of Lenin, into the hands of the Red Square police, into the worst of Soviet history - but last but not least, into shopping on line and in the Moscow Arabat, and even into art making. 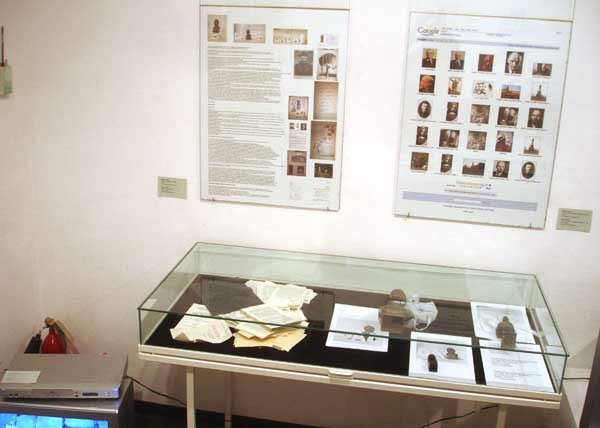 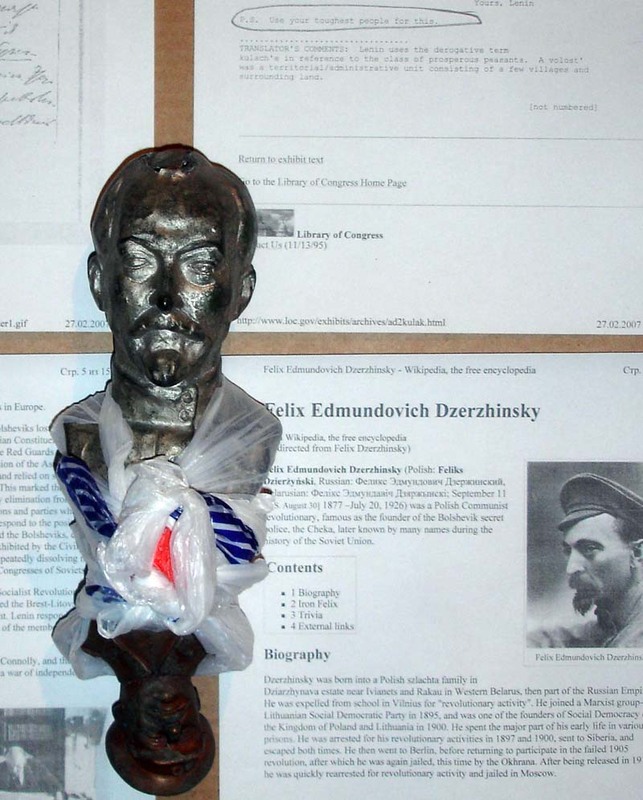 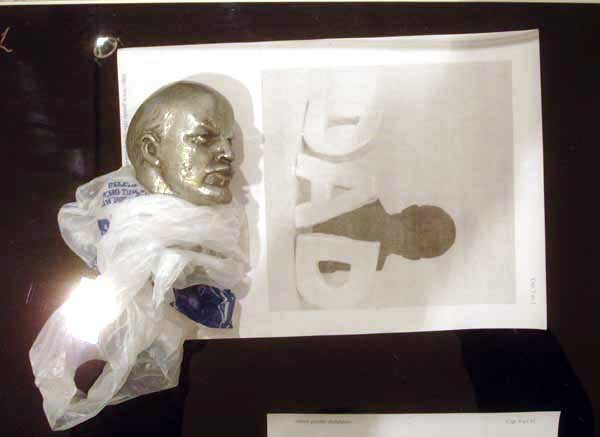 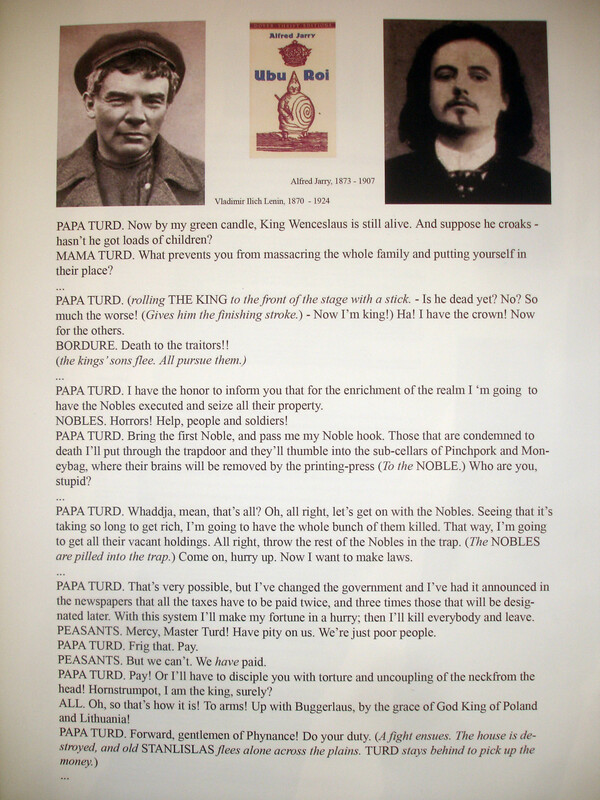 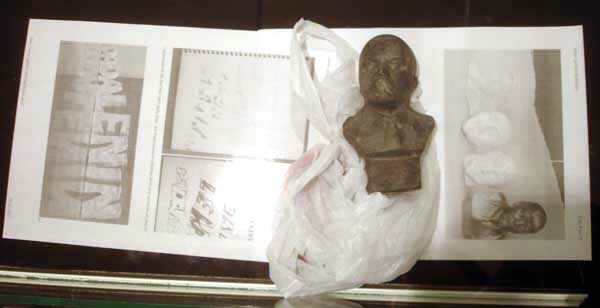 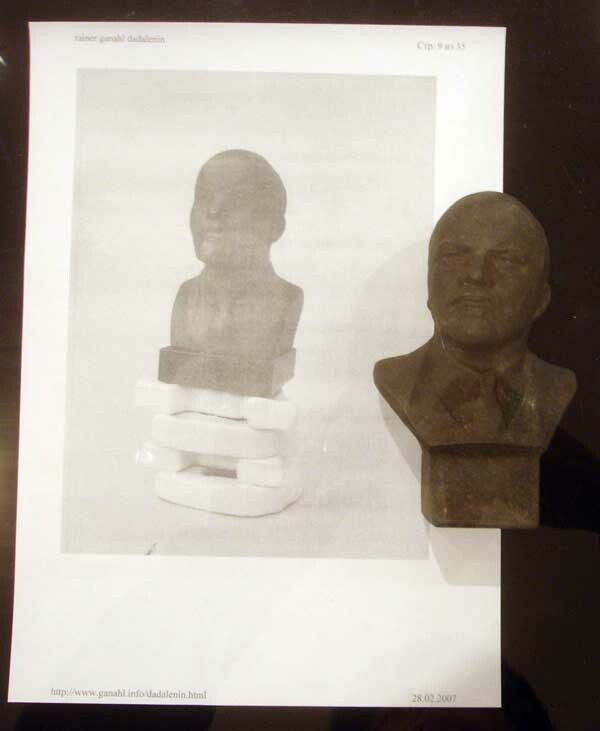 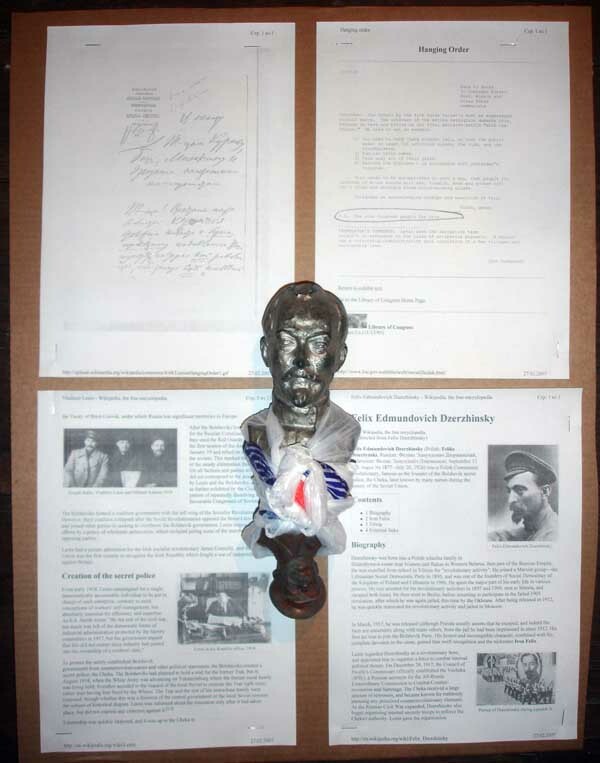 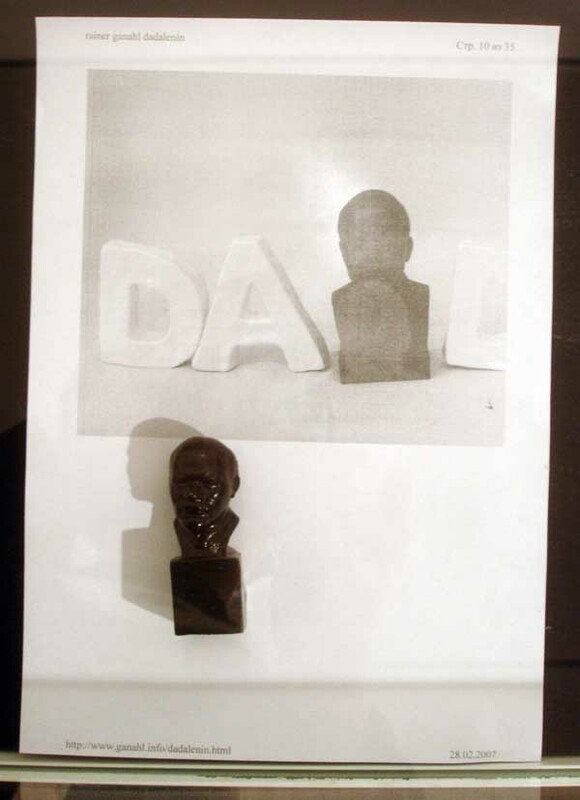 since my sculputres (porcelain and bronze) didn't make it to Moscow (caught up in customs) I was pairing the Lenin busts (Soviet time) with print outs from my web site (dadalenin), placing the busts on the plastic bags given to me at purchase..